We know Facilities. View how we can help yours. As an active member of IAVM (International Association of Venue Managers) and a preferred partner for SMG and Comcast Spectacor “Spectra” facilities, Georgia Expo has been working with AEG Worldwide, Venue Works, LiveNation, and facilities, venues, convention centers, stadiums, civic centers, small or large, privately or publicly owned, for over 30 years. 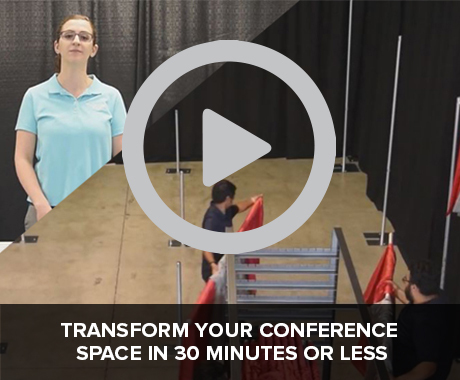 Georgia Expo’s Pipe and Drape is easy to set up, break down and store, allowing your facility to avoid costly rentals. This results in a new revenue stream for your facility because you become your own contractor/decorator. 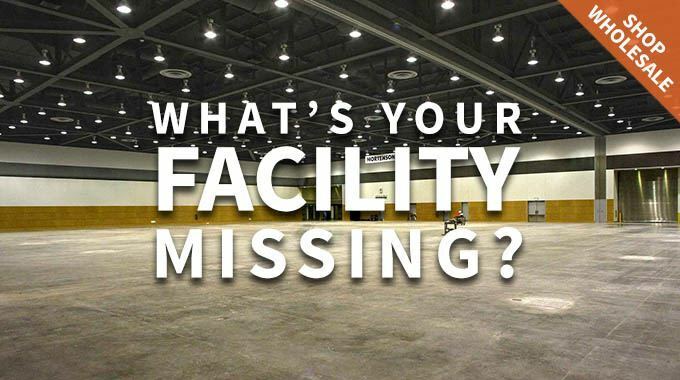 Discover what’s missing: Let Georgia Expo help you increase ROI, eliminate decorator/service costs, and provide you with quality products at manufacturer-direct prices. 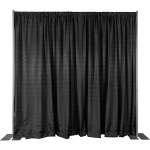 Purchase your own pipe and drape products and you become the service contractor. When you become your own service contractor, you get to rent out not only the facility but the exhibition products as well, creating a new revenue stream for your venue. This flow chart shows just how easy it is to turn a profit renting Pipe and Drape and other exhibition products. 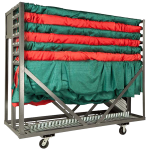 Our Combo Carts are the best way to store and transport Pipes, Bases and Drape. Each combo cart dolly is designed to reduce set up time and to protect your investment. Protect your investment when you purchase one of our storage cart options. Combination carts will hold bases, uprights, drape supports, and the drapes all in one convenient, strong, and easy to transport cart. We can also custom make carts to suit your individual needs, such as fitting in elevators, doorways, or wherever you need to store your products. 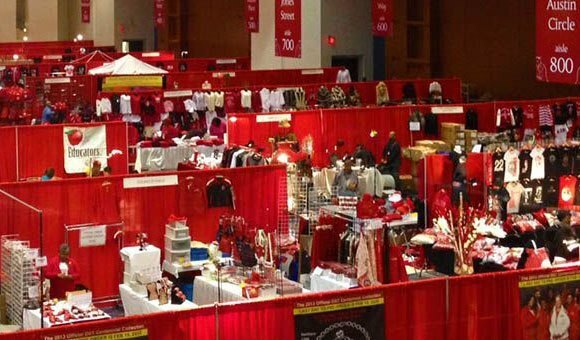 So, why purchase Pipe and Drape from Georgia Expo? Besides our 30 years’ experience, and credentials mentioned above, we also have a friendly, knowledgeable, and specialized staff on hand ready to act as advisors to your facility. We can work with you to create spec sheets and aid in the bid process when needed. We understand the challenges facing facilities like yours. We know that the general manager wants the equipment to hold up, look good, and be profitable. We know your operations manager needs quality, quick setup, and money saving products. We’re familiar with your purchasing and event coordinators who want an easy way to work with the sales staff. 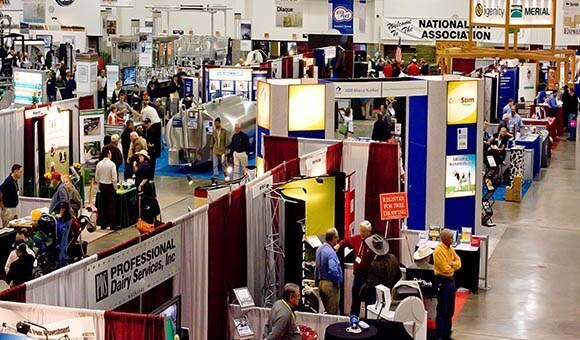 Here at Georgia Expo, we’re ready to provide you with everything your facility needs! Check out our website to start a quote on the best bulk prices, or call us directly at 1-800-433-9767 and ask for a member of our Facilities Team.